BONFADINI cultivates passion to create unique wines. 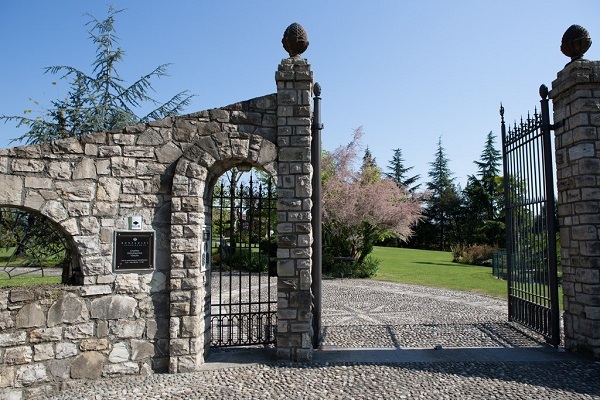 In 1956 Giovanni Bonfadini, a farmer in Franciacorta, started the Bonfadini farm which the son Graziano will take over in 1993 and continue to cultivate the vineyards and selling the grapes to large wine producers in Franciacorta. In 2007 Francesca, Graziano’s daughter, decided to start producing and bottling their own wines: her constant attention to the finest details of all aspects of the wine business lead to a grown from 5000 to 50,000 bottles produced. In 2013 with the addition of winemaker Gianni Gasperi, BONFADINI succeeded in establishing its own distinctive identity, since then the wines have received many awards and positive feedback in Italy and abroad. The future is exciting, Bonfadini is investing resources to equip the winery to produce up to 100,000 bottles a year. New types of Franciacorta wines will be introduced and, as always, BONFADINI will keep its highest standards of excellence.